Over a decade playing and teaching around the world and GTA. Looking to create the perfect ambience or take your party to the next level? With decades worth of professional contacts, I can help you put together a jazz combo for a classy cocktail soiree, dance band for your party or the call best country musicians in the business for your barnyard line dance! Playing an instrument has benefits, and the best musicians all agree there isn’t a substitute for a good teacher. Get in touch to set up lessons in the comfort of your own home, or at my studio. 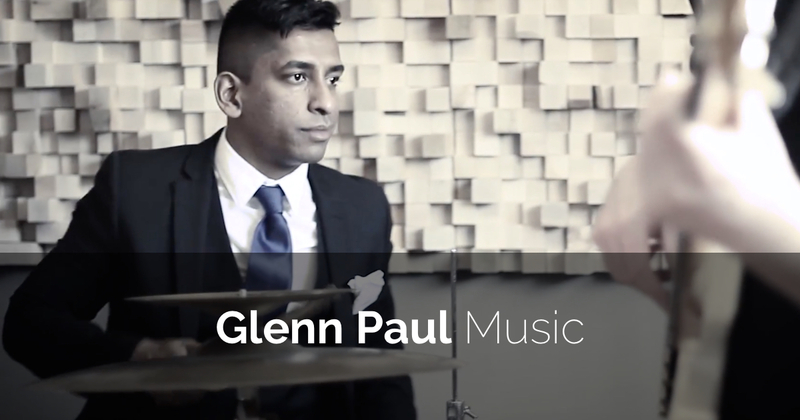 Looking for a a drummer or musical direction on your project?Want to cut a demo or a jingle? I can help. Check out my performance at Boots & Hearts! With over 12 years at professional music studios, and a keen interest in body mechanics; I custom tailor lessons for all levels with an emphasis on technique and music YOU want to learn. Whether you're looking for beginners lessons for kids, or you want to develop your personal sound... I can help. Learn the music you love. Give me a call or email anytime. I'm always happy to chat music! I'm currently taking private students on Monday & Tuesday evenings, but touch base if there is another time you're interested in and we can try and find a mutually convenient time.